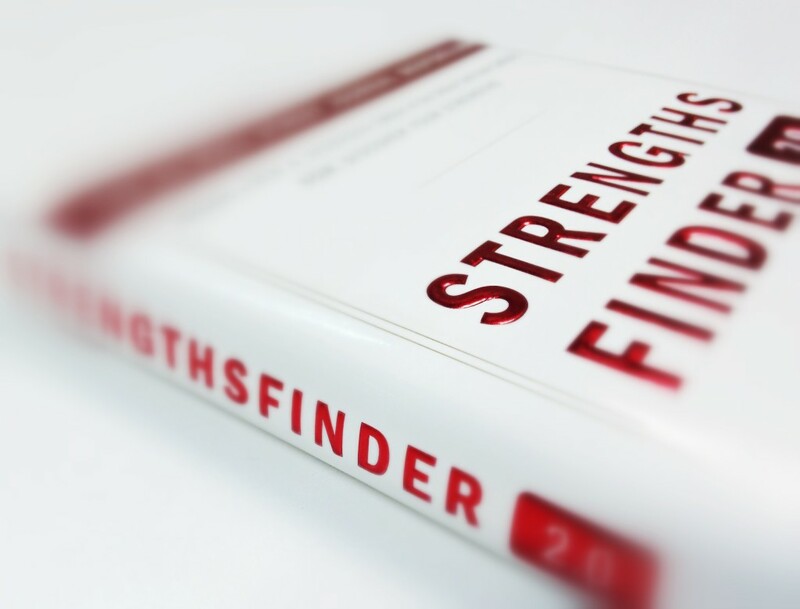 This interactive StrengthsFinder workshop is an excellent supplemental professional development program for your organization, work-team, staff retreat or corporate team-building event. 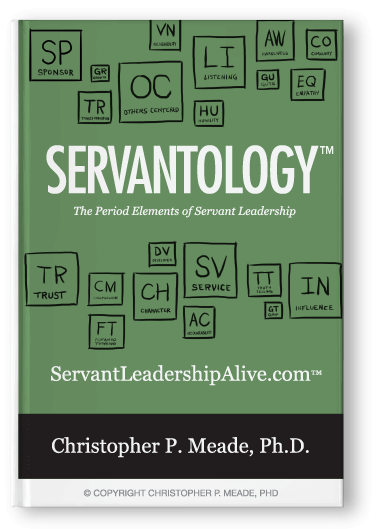 The StrengthsFinder 2.0 training seminar can be presented in a 2 hour, half-day (3-4 hour) or full-day (7-8 hour) block of time and can be conducted at your organization, a Bellevue area hotel, or offsite. 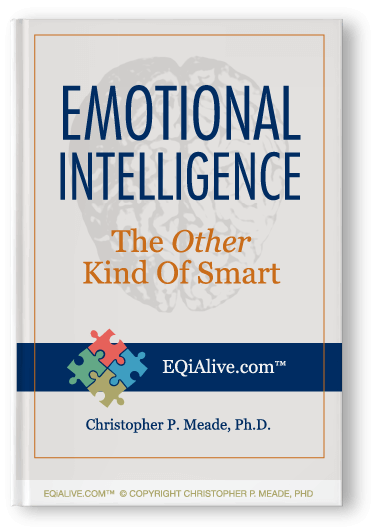 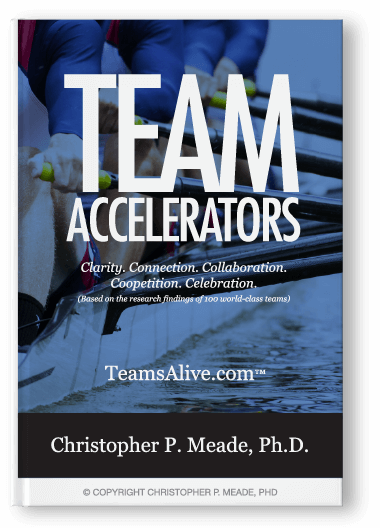 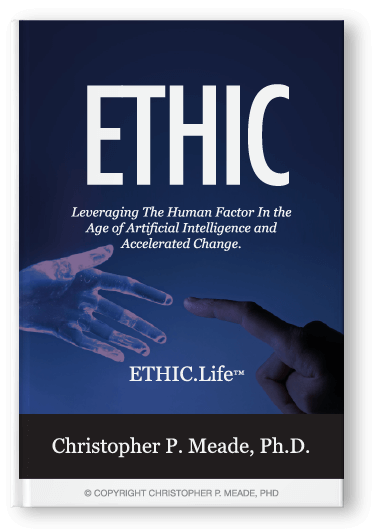 Dr. Christopher Meade is a Gallup-Certified StrengthsFinder coach, trainer and facilitator. 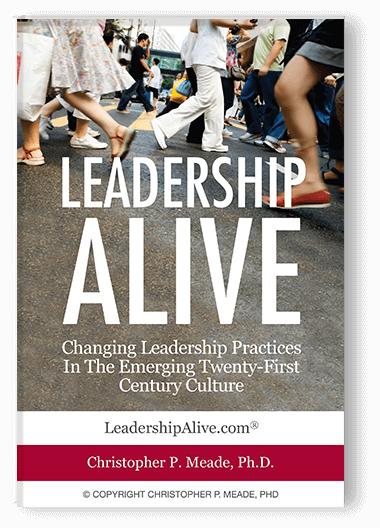 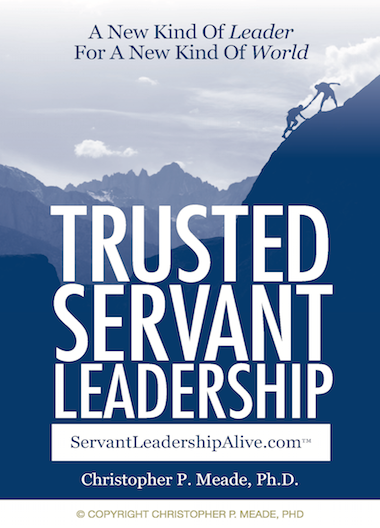 He specializes in building strong leaders and developing healthy teams. 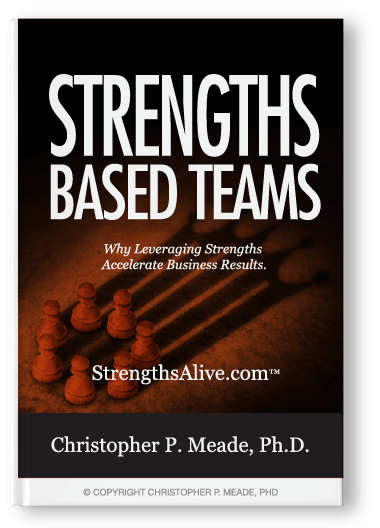 He has coached over 1,000+ people through their StrengthsFinder results and facilitated trainings for a 100+ teams/organizations. 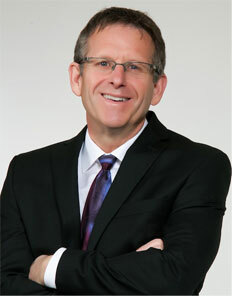 Some of his recent clients include: Nike, Microsoft, Salesforce, Walmart eCommerce, U.S. Department of Veteran Affairs, and Lewis-Clark State College. 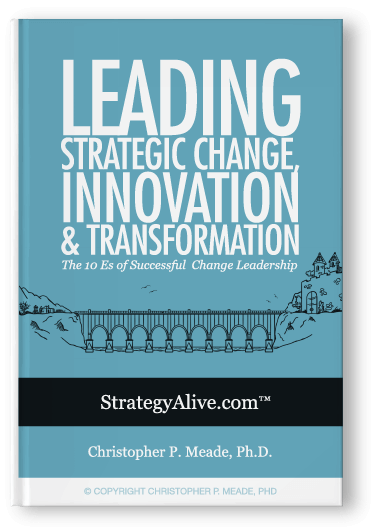 Chris’ expertise is in front of the room leading team trainings, workshops, keynotes and retreats with corporate and government clients across all industries. 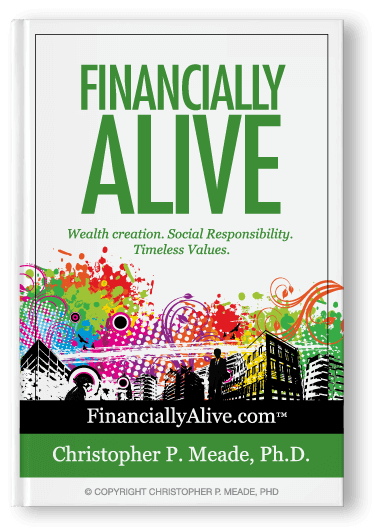 Chris is also an author, entrepreneur, MBA professor, corporate trainer, and a motivational keynote speaker. 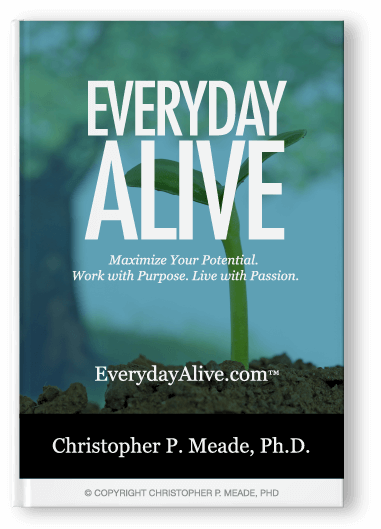 He speaks regularly at conferences, conventions, staff retreats, and team-building training events in the Bellevue, Washington area and throughout the United States. 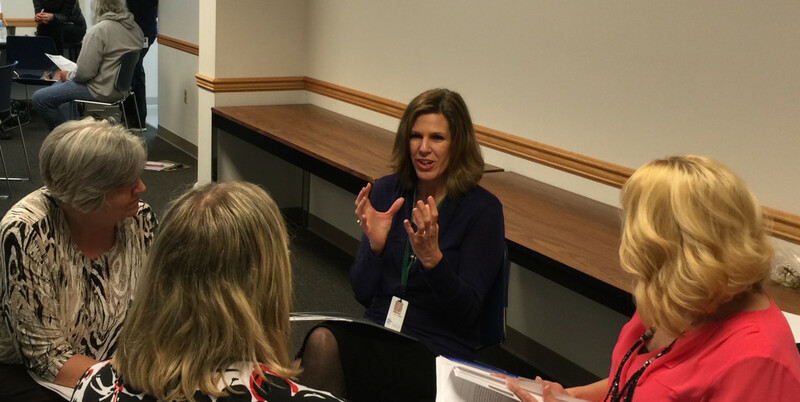 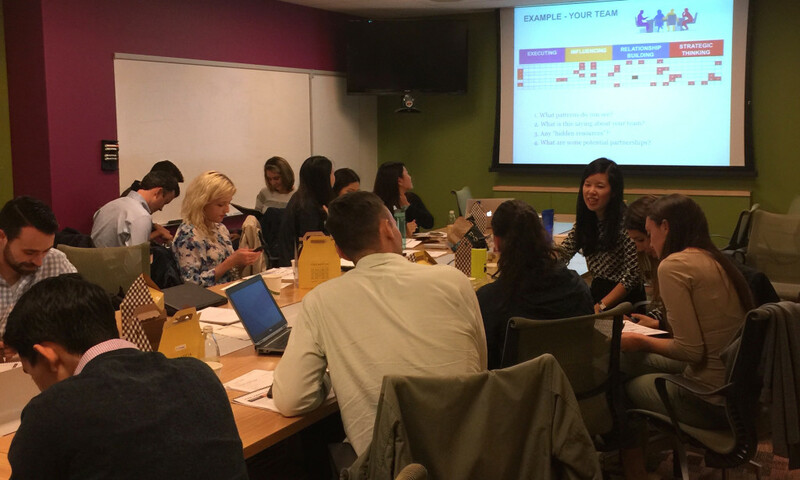 Gallup-certified StrengthsFinder trainer, Dr. Christopher Meade, leads and facilitates StrengthsFinder training sessions and workshops in Bellevue, Washington.